Yup, you read right. Greatist is looking for an Audience Development & Social Media Strategy Director to come join our wonderful (and quickly growing) family! All of the details are over at our career page and below. Come join us! The Opportunity: Greatist is looking for the best damn audience and brand director. Ever. This person will not only oversee Greatist's social profiles but also act as manager, evangelist, and strategist for the brand. Someone who gets social media (Facebook, Twitter, Pinterest, Reddit, StumbleUpon, etc...), obsesses over data, and wants to drain every lively drop out of them. Someone fun, positive, hilarious, and truly passionate about health & wellness. Ultimately, we're looking for someone who can come up with and execute the greatest audience development strategies — and make us laugh while doing it. We're already pretty great at this, but we're looking for someone who can become the best. Is that you? 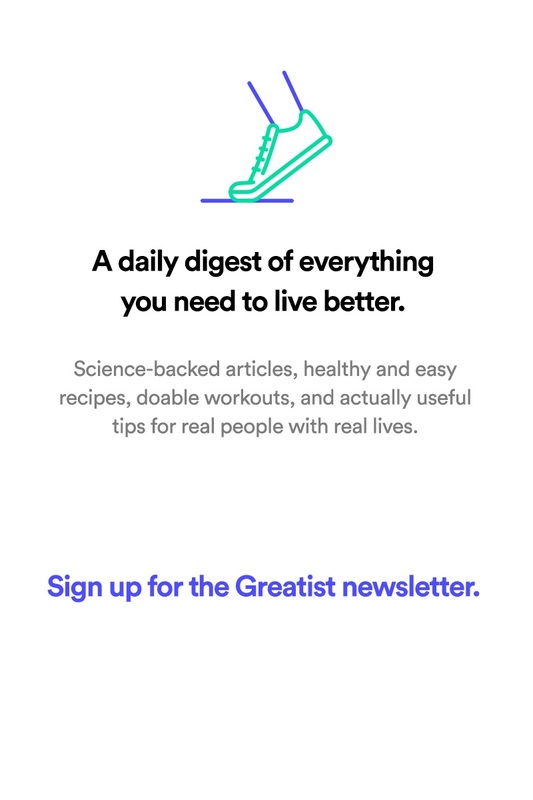 The Details: Greatist is a health and fitness media startup on a mission to make better choices easier for everyone. 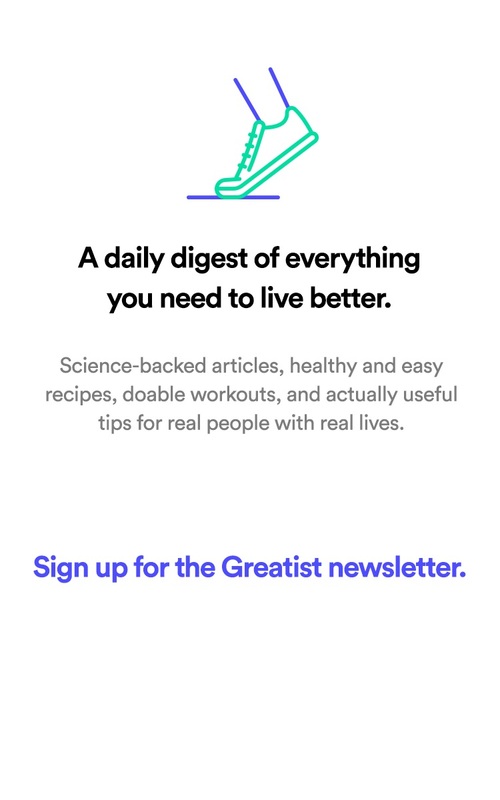 Launched in 2011, it's now the fastest-growing site in the health space with more than 1 million uniques every month. It's becoming the first truly trusted health & wellness brand and business. This is a paid, full-time position at Greatist HQ in Manhattan, with a salary range of $28-32k/year. Greatist also provides gym memberships, daily lunch fixins’, and healthy snacks along with enormously flexible work hours, an open vacation policy, and awesome weekly health and fitness team activities (not to mention happy hours). Interested? If this sounds like the perfect opportunity for you, please send (a) your resume & (b) a convincing, creative email for why this is so you here.